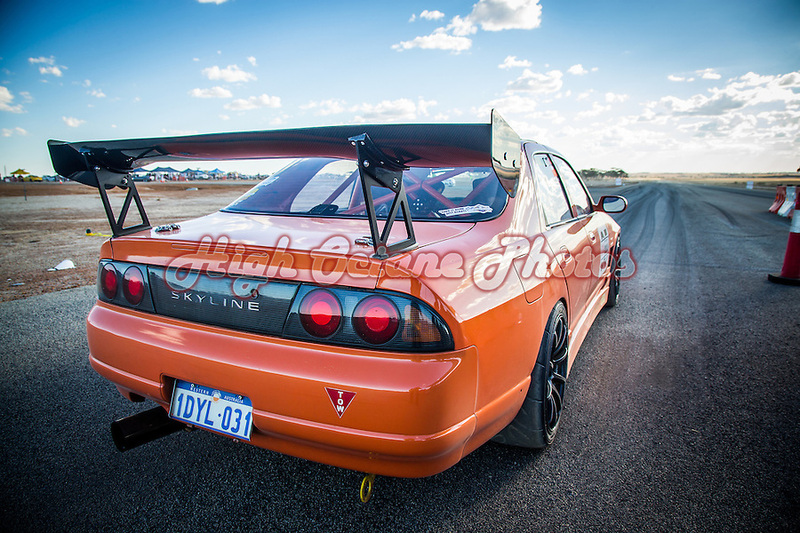 In today's Photo of the Day, Denver Parker, driving a Nissan R33 Skyline, waits for his shot at the Wyalkatchem Airstrip during Racewars 2014. Originally held at Wyalkatchem, Racewars quickly outgrew the venue on offer there and found a new home in Albany on the March long weekend. For more information on the next Racewars event, check out their website.